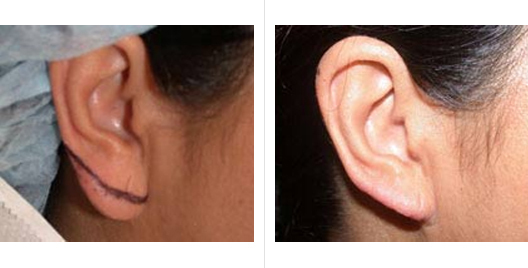 An ear tuck is much less involved than other forms of ear reshaping. The soft earlobe has skin and fat. 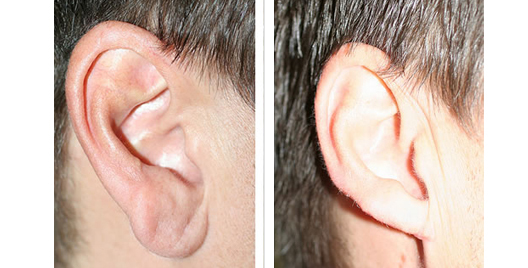 Other parts of the ear have cartilage adding structural strength. 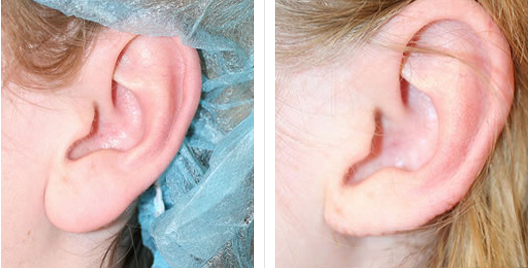 Since the tissue over the cartilage is thin, contour irregularities of the cartilage are easily seen. Reestablishing the delicate shape of the underlying cartilage adds complexity to a reconstruction. This corrective surgery is extremely popular among both children and adults alike. 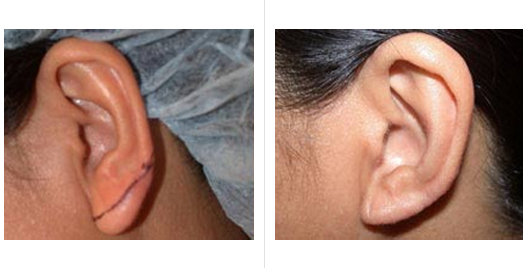 If you have any questions regarding ear tuck surgery or schedule a consultation with Dr. Rajagopal, please call the San Francisco Plastic Surgery & Laser Center at 415-392-3333.